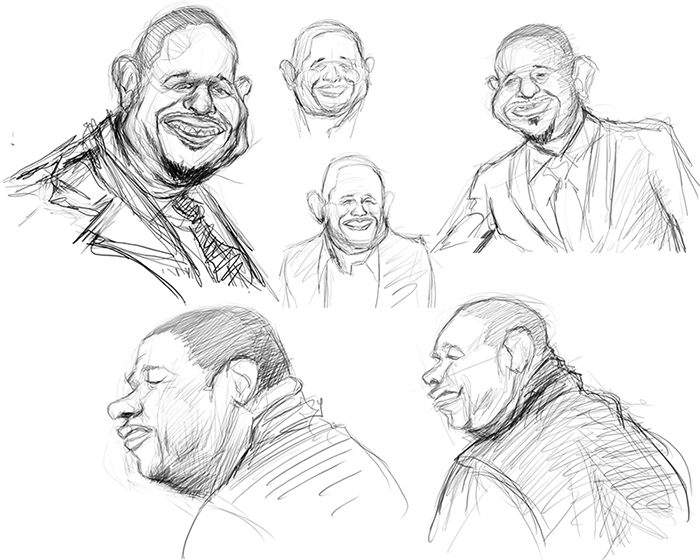 Forest Whitaker black and white value painting + with some added colour on top. 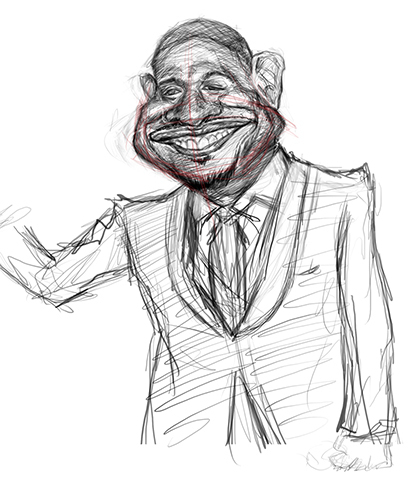 This did not come out good in the sense that the likeness is not that great. 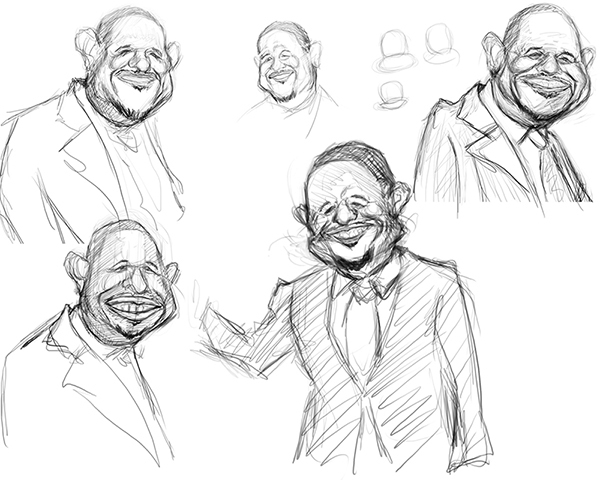 Oh well, I just learnt one way NOT to draw Forest Whitaker. 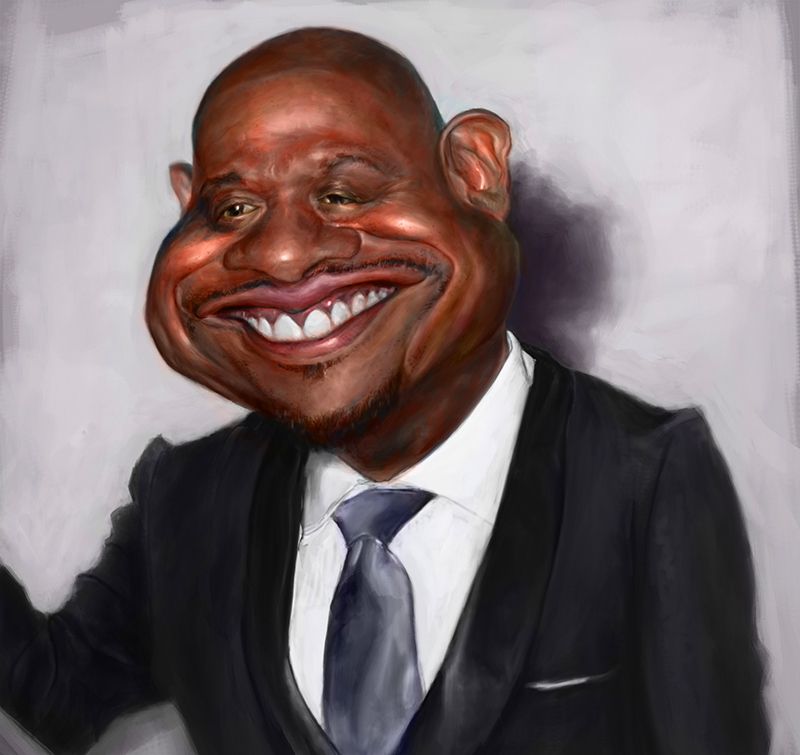 The likeness of Forrest Whitaker is PERFECT. I know this is quite old but I love this page. 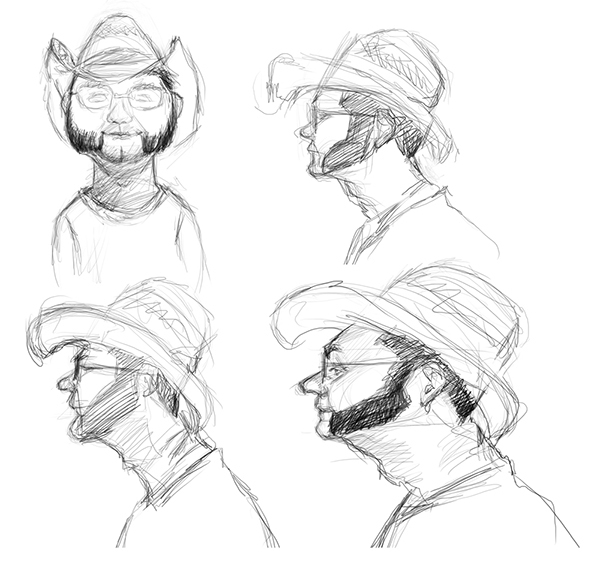 Very inspirational as a budding caricaturist/artist. You are an awesome talent. Thanks. Thanks a lot Mike, I appreciate it.